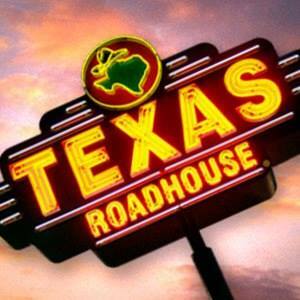 Our Texas Roadhouse Gift Card Fundraiser Order is DUE this Friday, December 7! 4’s families are welcome to turn in their orders on Thursday. Remember, for every $30 sold, you earn a $5 coupon!